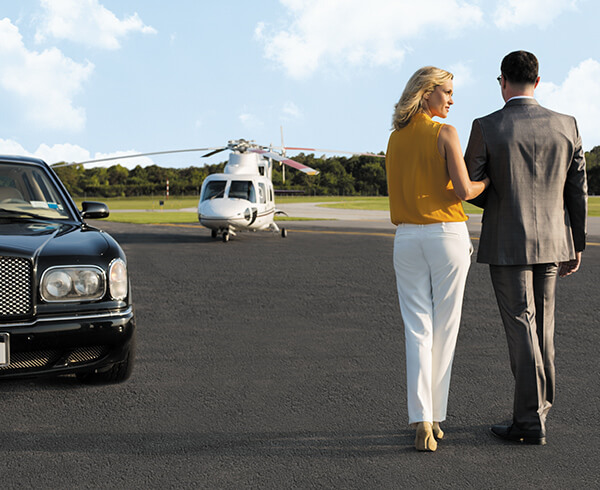 Private helicopter travel offers the quickest way to bypass crowds and maximize your valuable time. 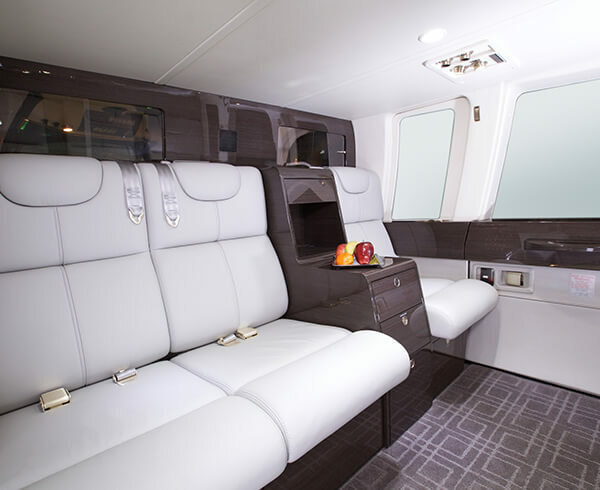 Only AAG® Helicopter Charter Services facilitates your trips with an all-digital booking process, the most efficient way to coordinate flights in the market. We understand the urgency of your travel needs, and we prepare for it before anyone ever picks up a phone or sends an email. While most customers book at least 24 hours in advance, our preparations make quick turnaround times possible. Ready to fly now? Our forward-deployed, two-pilot helicopters are already set to go. 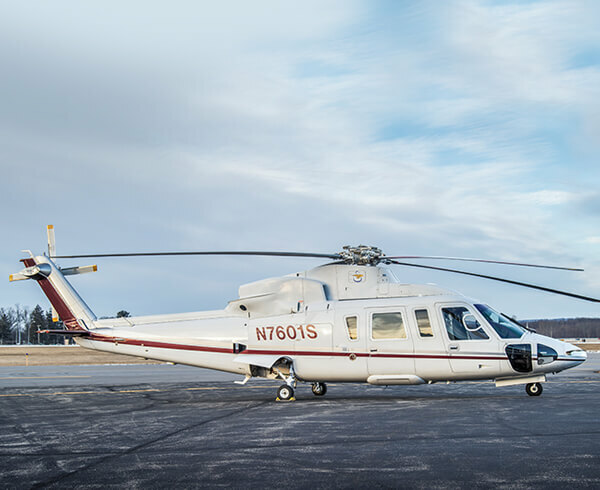 Our charter Sikorsky S-76® helicopters turn a 60-minute limo ride from Manhattan to LaGuardia into a 10-minute flight. Think how much time you would save versus a car service to Philadelphia or Boston. Add up the time in a typical trip from New York to Washington. Starting with a limo from lower Manhattan, parking at Teterboro, in flight, waiting to land and taxiing at Dulles – and finally another car to get snarled in Beltway traffic. It could be four hours. We pick you up at one of NYC’s three heliports and land near downtown D.C. in 75 minutes. Leaving you a 10-minute ride to the National Mall or Capitol Hill. Cut through the long lines on the tarmac by skipping the busiest airport. Charter us to meet your plane at any airport. By flying fast above the congestion, you’ll save minutes, if not hours, on your total travel time. We’ll work with your flight department to optimize your airport selection.